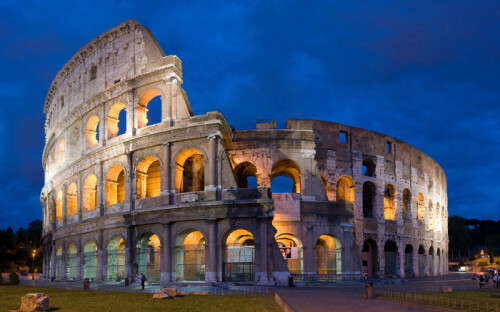 Cheap flights to Italy: Warsaw-Rome for only €30! Return flights from Warsaw (Chopin) to Rome (Fiumicino) will cost you only €30 / 128 PLN. « Cheap flights to Panama: Panama City for €491!